California produces nearly half of the nation’s fruits, vegetables, and nuts, and leads the nation in dairy production. The scale of agriculture operations coupled with the lack of regulations protecting water quality and waters supplies take a heavy toll on California waters. More than 200 million pounds of pesticide and synthetic fertilizers are applied to California farms every year. Excess chemicals wash from the crops and fields and into our groundwater, waterways, and ocean where the chemicals harm people and wildlife. Over 100,000 square miles of groundwater is unsafe to drink because of nitrate contamination. 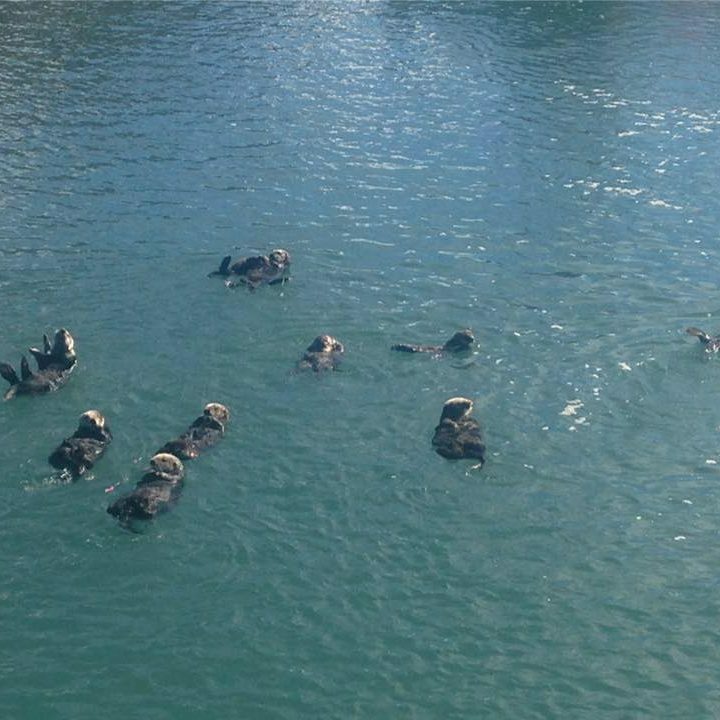 Nitrate runoff creates the conditions for toxic algae blooms along our coastlines, which make swimming unsafe, poison sea lions and make crab and other shellfish toxic to eat. Agriculture operations use 80% of the state’s limited water supplies. 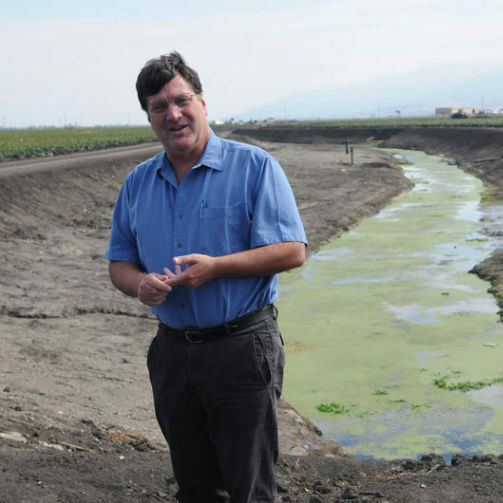 Rampant over-pumping of groundwater and diversions from rivers and streams by agriculture diminish instream flows throughout the state, particularly in the Ventura River, Central Valley, Salinas, Oxnard Plain, Klamath Basin, and North Coast. A recent Pacific Institute report shows record agricultural profits in California despite concerted lobbying and public relations efforts highlighting drought impacts to agriculture. Current regulation of agricultural pollution is not at par with the threat, volume, or risk to our environment and drinking water supplies. 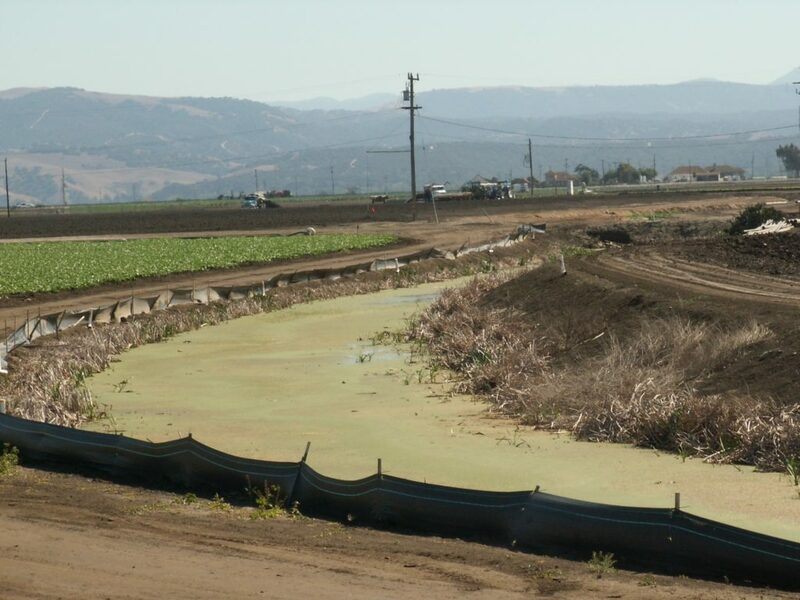 California Coastkeeper Alliance works with local Waterkeepers to improve the water quality of inland and coastal waterways by reducing excessive discharge of agricultural waste. Regional Water Quality Control Boards are developing long overdue regulations of agricultural runoff, however most are fundamentally flawed with deficient monitoring schemes and a lack of enforceable standards. California Coastkeeper Alliance advocates for strong agriculture provisions statewide, and watchdogs legislative attempts to undermine local legal victories. California Coastkeeper Alliance also supports reforms to integrate water supply management of groundwater and surface flows so that rivers and fish have enough water to survive. As conservation and efficiency gains are achieved, the water saved must go to communities and ecosystems that need it most. 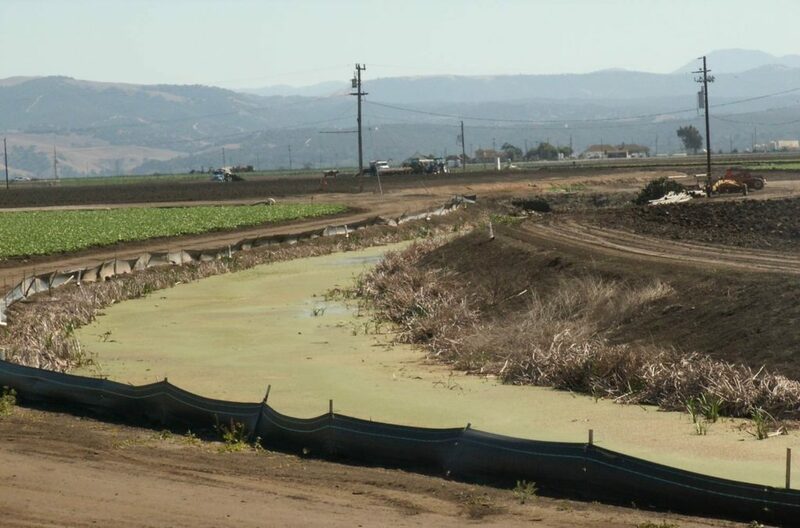 Throughout all of this work, California Coastkeeper Alliance is working with the people and communities affected most by agricultural pollution and water withdrawals to develop pragmatic solutions to local and state decision-makers.